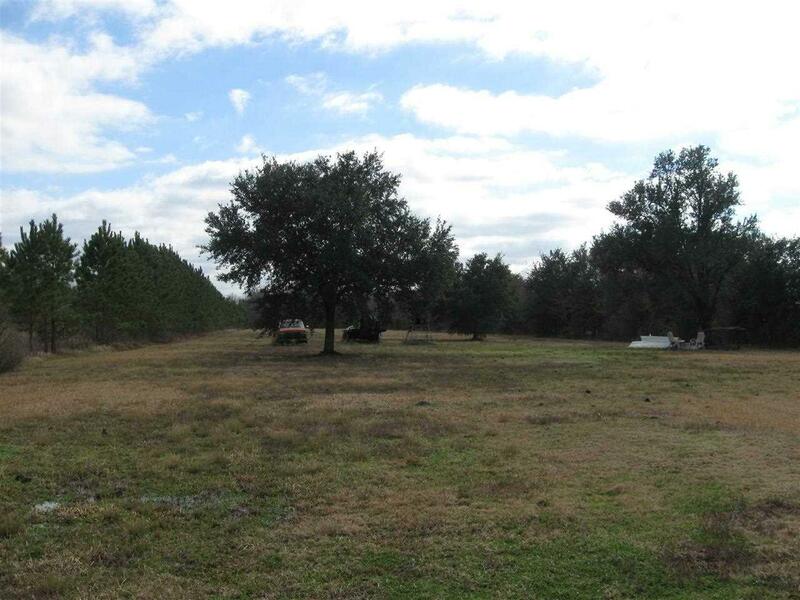 4.5 ACRES ON HWY 90--151' FRONTAGE. PRICE INCLUDES VERY NICE MOBIL HOME WHICH IS NEGOTIABLE . SMALL BUILDING AT FRONT OF PROPERTY IS IN POOR CONDITION AND IS GIVEN NO VALUE AND NOT WARRANTED. INGROUND POOL. 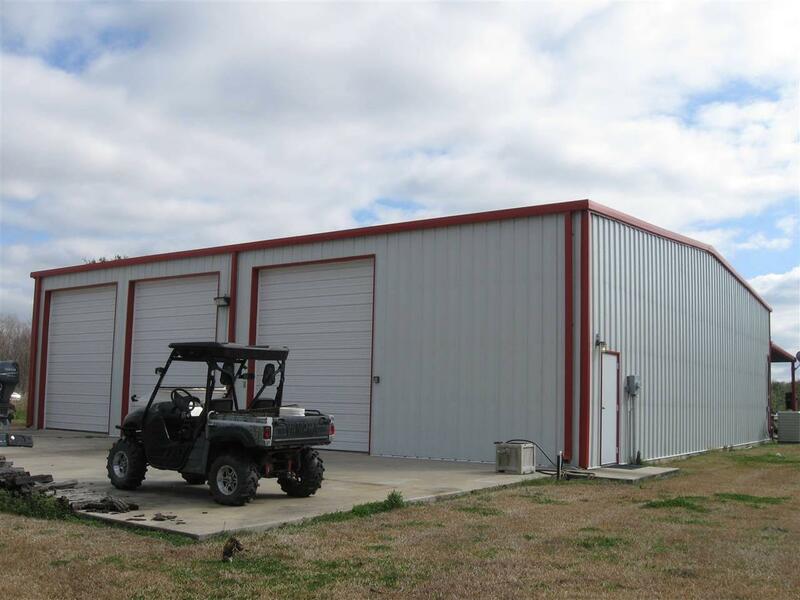 LARGE SHOP WITH (3) 12X14 DOORS, 2 DOORS ON REAR. BACK OF PROPERTY IS MOSTLY CLEARED AND CAN BE ACCESSED ON EAST SIDE OF SHOP FOR ADDITIONAL DEVELOPMENT. 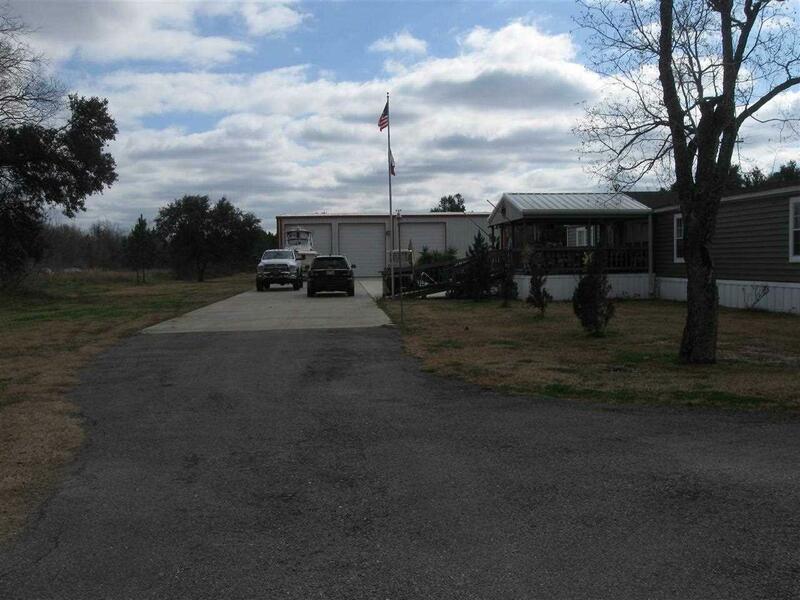 SHOP HAS CA/CH, FULL KITCHEN WITH CUSTOM CABINETS, GRANITE, HIGH END APPLIANCES. THERE IS A FULL BATH AND LOFT AREA FOR ADDITIONAL STORAGE. SHOP WAS BUILT IN '07 AND IS WINDSTORM RATED FOR 120 MPH WINDS. CURRENT OWNER HAD PHASE 1 ENVIRONMENTAL AT TIME OF PURCHASE. MOBIL CAR LIFT ALSO NOT INCLUDED BUT NEGOTIABLE. LOTS OF POTENTIAL USES. On File Wind Storm Cert. 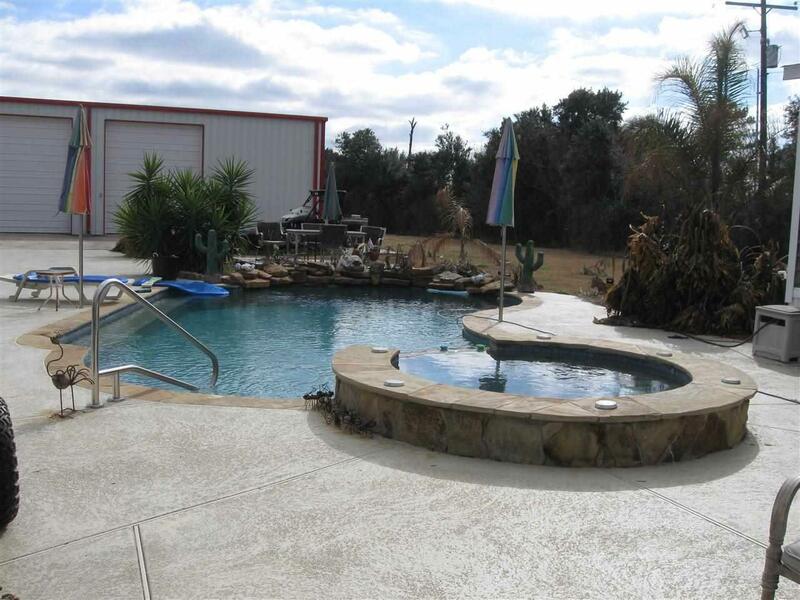 Listing provided courtesy of Mary Jane Mouton of American Real Estate Era Powered - Bmt - 9001036.